Tourism Minister Christopher Mitchelmore says government is doing plenty, and that its efforts have been plenty successful. A St. John's businessman thinks government should be finding more ways to ensure the success of Come From Away keeps 'em coming, from away. "The floor's been laid. It's just a matter of getting a dance partner and gettin' out there and givin' it a go," Steven Gardiner, who runs Neweast Development Corporation, told CBC's On The Go. Gardiner calls the Tony-winning Broadway smash a "90-minute love letter to our province and its people" and thinks the provincial government's tourism efforts should play a bigger role in the affair, perhaps with tourism ads in the playbills or with "provincial ambassadors" attending some of the shows. He said friends of his from Newfoundland saw the show when it began its run in Toronto and in New York City and told him there was no sign of the province's tourism department at either of the shows. Even beyond those major cities where one might expect to see tourism-promotion efforts from the province, Gardiner wonders if there is potential in different markets. With the play in the midst of a North American tour and a run of shows in London on the horizon, Gardiner wonders why the province isn't reaching beyond its regular market in Toronto and into smaller American cities where the show will be landing, like Omaha, N.E., or Milwaukee, W.I. "I get it that spraying bullets of a marketing budget that may be limited in resources is not always the best way, that you need a concerted effort in certain markets," he said. But he'd like to see what the cost might be and whether it might be worth it. "What are the numbers? Let's get it out there for public discussion." The province's tourism minister had a few numbers to share in response. 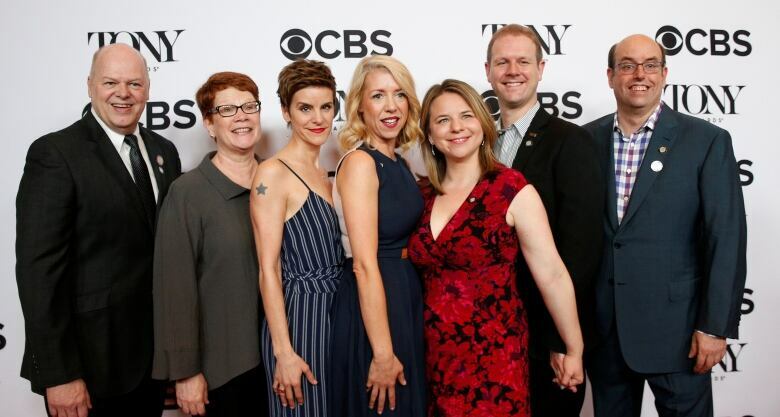 According to Minister Christopher Mitchelmore, advertising in Come From Away playbills for a year would have set government back by $1.28 million and that number is precisely why it isn't happening. "If you look at that only 14 per cent of Newfoundland and Labrador's target market attend Broadway shows on a monthly basis, it's not the most prudent place to put money," he said. 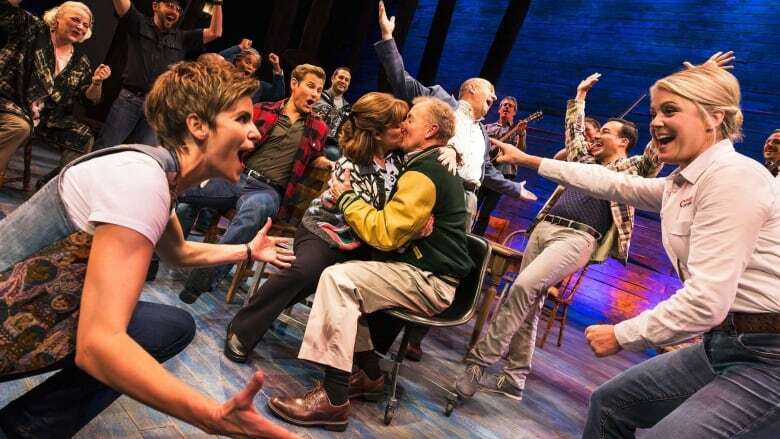 The province puts a sizeable focus on Toronto with its Come From Away-related marketing because the numbers make sense to do so, he said: 86 per cent of tourists who come from away do so from within Canada, and 26 per cent of those Canadian travellers are from Ontario. "[It] is very important to continue to drive and draw tourism from that point of view." As for those Toronto-targeted marketing plans, Mitchelmore says the province is launching a digital advertising campaign tied to the play, which includes ads in pre-and post-show newsletters and when people purchase online tickets from the company behind the show. Right now, there are no plans to do this elsewhere, he said, because Toronto is the "test market." His department bought a billboard ad in New York City, he said, and there are plans for events in London with "media influencers." "Gander has seen a 20 per cent increase in U.S. visitors year over year because of some of the marketing around Come From Away," he said. "And we continue to develop these promotions and experiences and work with our partners."